Bath-based Hewitt Studios are an innovative multi-disciplinary studio specialising in sustainable urban design, architecture and energy. We work with clients wishing to explore current best practice in creating the most sustainable project outcomes. ince our inception in 2008 Hewitt Studios has determinedly pursued an accessible and design-led approach to sustainable architecture. Working through a recession in which sustainability was widely perceived as an unaffordable ‘extra’, we have sought to place it fundamentally at the heart of each of our projects – creating outcomes (and value) that wouldn’t have been possible without this impetus; leverage additional funding (Straw Bale Cafe), achieving difficult planning permissions (Limpley Stoke Eco House), underwriting business plans (The Arts Space), reinvigorating brownfield sites (Ralph Allen Yard) and creating inspirational and educational spaces (all of the above). Our definition of a sustainable project is holistic – the economic and social viability of a project is of equal importance to its environmental credentials. 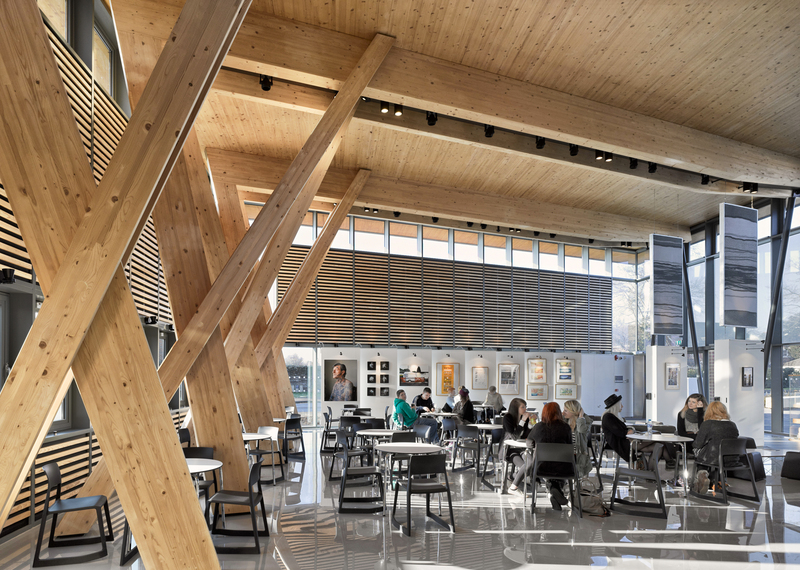 This is why something like the Straw Bale Cafe (designed in-conjunction with academia, built by the end users, using local carbon-sequestering materials and for the benefit of their own community) typifies our approach – its not about box ticking, its about collaboration – getting everyone onboard to create a truly sustainable and fully-considered outcome. Nevertheless, we are happy to work within recognised standards when required and we have delivered buildings to BREEAM and C4SH 5 (zero-carbon) levels. As a result, our projects have attracted widespread interest (on websites like ArchDaily, DesignBoom, Domus & Tree Hugger) as well as multiple plaudits (such as 4no. Green Apple Sustainability Awards) for their green credentials. We have worked BathNES Bath Green Homes initiative to promote awareness of the technology and rationale which has made Ralph Allen Yard a benchmark zero-carbon development. Most recently we have developed a model for a sustainable transport and smart cities hub and we are working with GoUltraLow on its first implementation in the South West. In December 2014 we were named the UK’s ‘Sustainable Architect of the Year’ for our pioneering work across the sector. 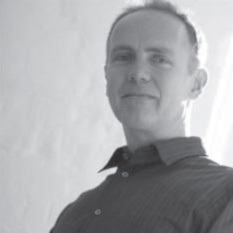 John first founded his practice, John Hewitt Architects in 1995, working in the area of regeneration with clients such as New Star and Hydro. Hewitt Studios LLP was established in 2008, focussing on architecture that delivers longer term flexible use for clients and that is more responsive to change. John has extensive experience of leading regeneration in practice and of the articulation of sustainable building technologies. John tutors on the Architecture and Urban Design courses at Bath and Cardiff Universities. Gill studied BA (Hons) Surface Design at Bath Spa University followed by an MA Design (Distinction) in 2005. With an Innovation Award from the University, she first developed a flexible modular system of sound absorbing textile wall panels progressing to a range of acoustic products for interiors. 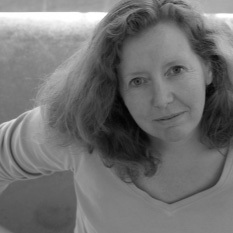 Gill leads the Product Design discipline of the practice. Paul has a double-first from Newcastle University and 20 years experience in the commercial, education and leisure sectors. Environmental sustainability is a key aspect of his work. 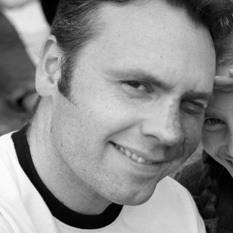 Paul regularly writes and lectures on the built-environment and has led a post-graduate studio at Nottingham University. Toby first joined the practice in 2011 and over the past few years has built a strong portfolio in education, community and sustainable infrastructure sectors. 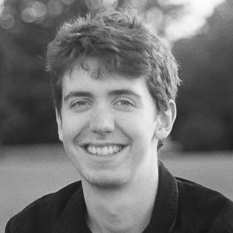 Toby is experienced in running BIM projects and is an associate lecturer for first year students at UWE and a visiting lecturer at Bath University. Marina completed her Undergraduate and Master Degrees at the Ecole Nationale Supérieure d’Architecture de Toulouse, in France. After her studies, she worked for a practice in Toulouse specialising in Healthcare. 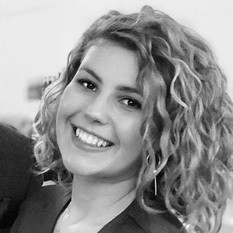 Marina was registered to the French Order of Architects in 2018, before moving to Bath to join Hewitt Studios. 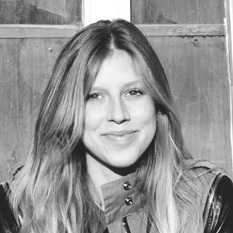 Alice has both BA and Masters in Architecture from Newcastle University. She is interested in architectural education and research led design. Alice is currently working on education projects in the FE College sector. 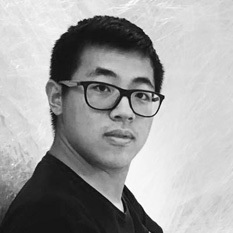 Congyuan has a degree in Architecture from Cardiff University and the latest qualifications in Parametric Design. 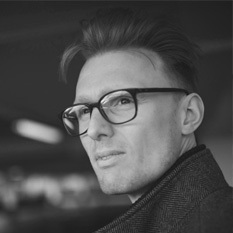 Jono has a degree in Design and Engineering from Queen Mary University London and is currently engaged in the development of the Hewitt Studios K:Port EV charging hub.